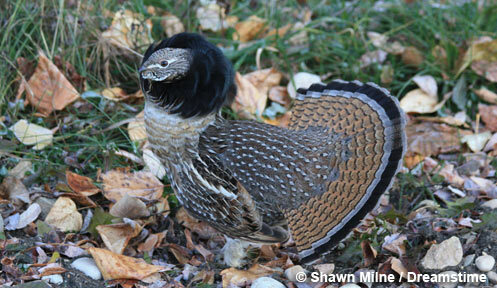 New Hampshire offers excellent opportunity for grouse and woodcock hunters, especially in the North Country. 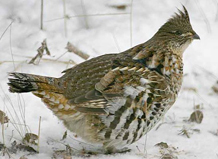 The NH Small Game Summary Report showed that 65% of the hunting hours dedicated to small game went to hunting ruffed grouse, with woodcock also a popular hunt. 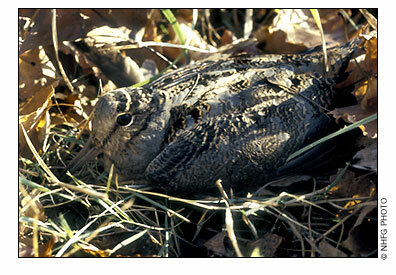 New Hampshire's grouse and woodcock populations are abundant and healthy.